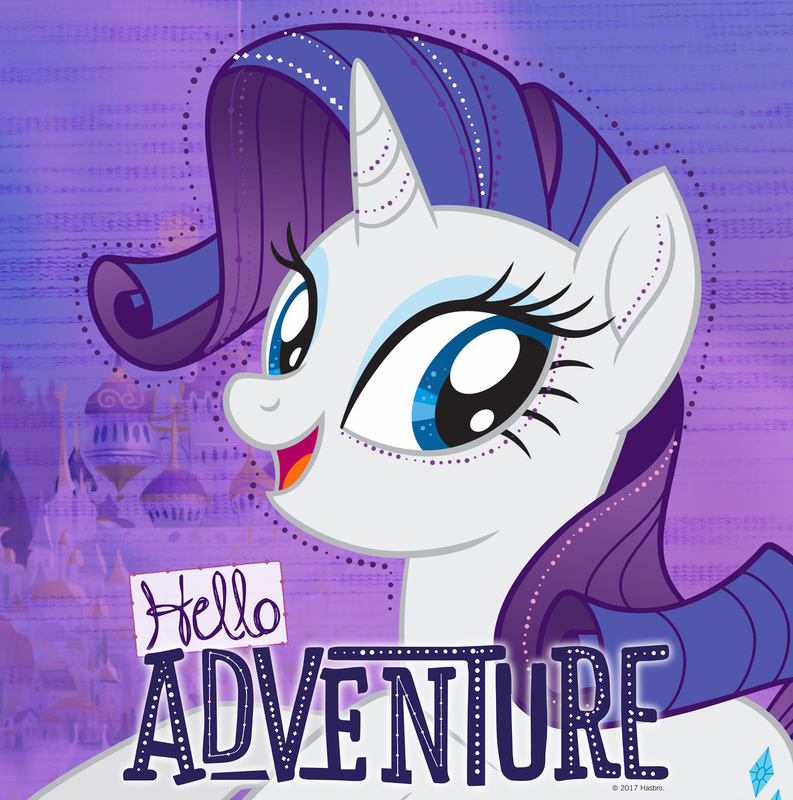 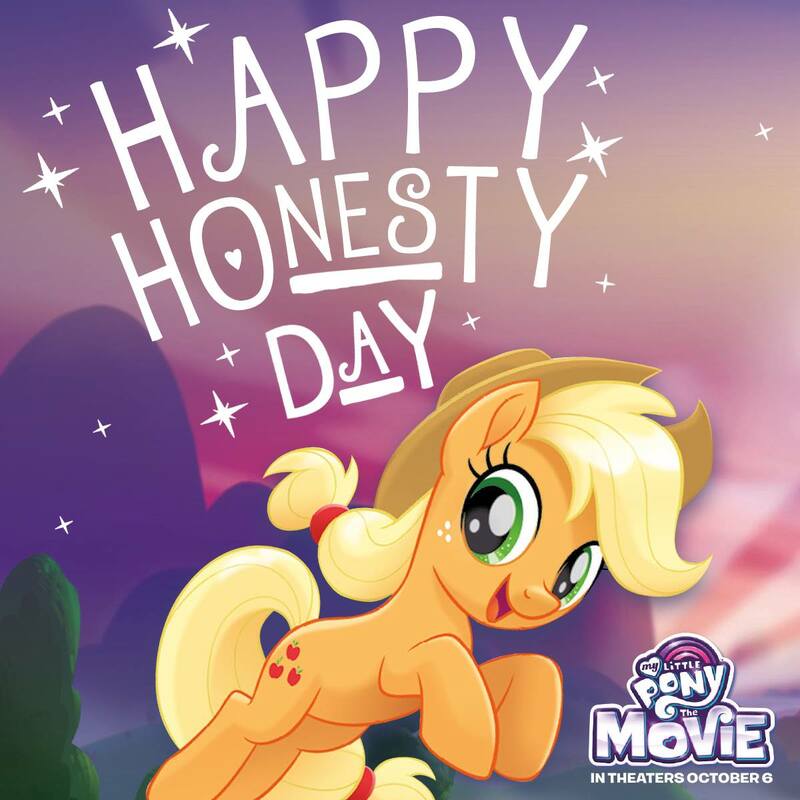 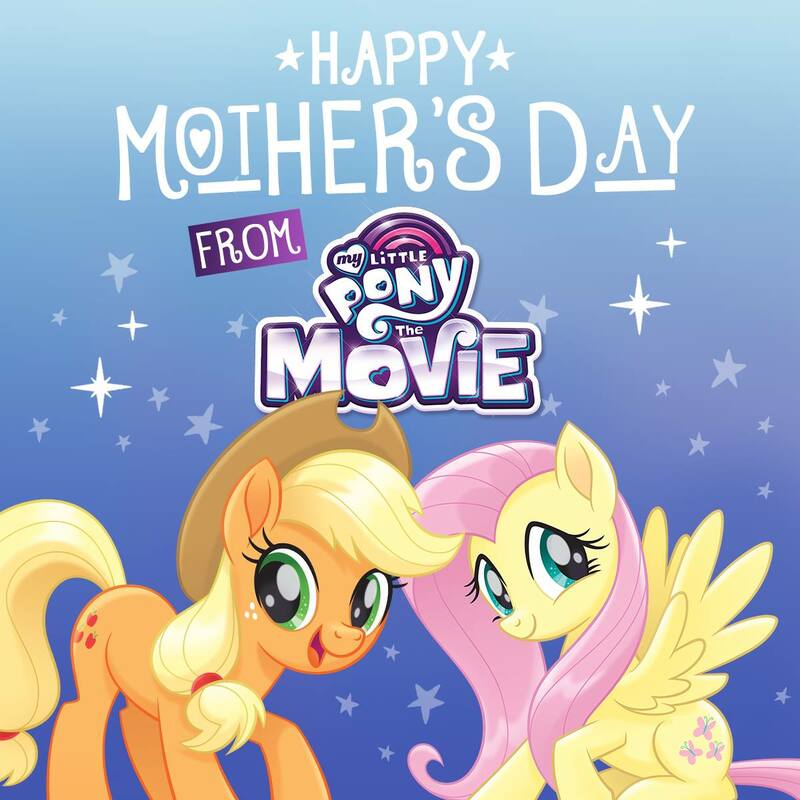 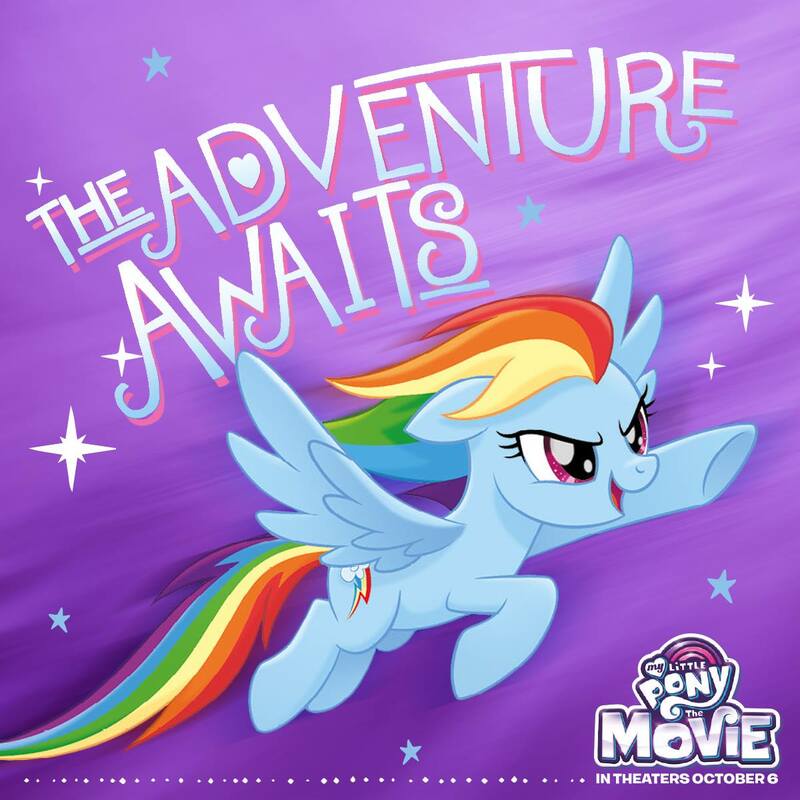 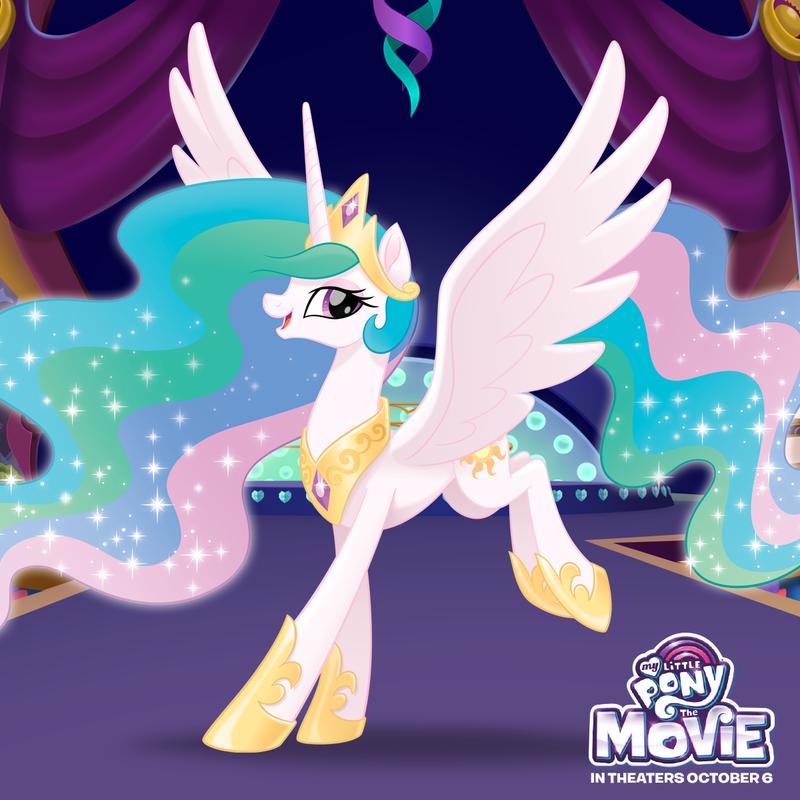 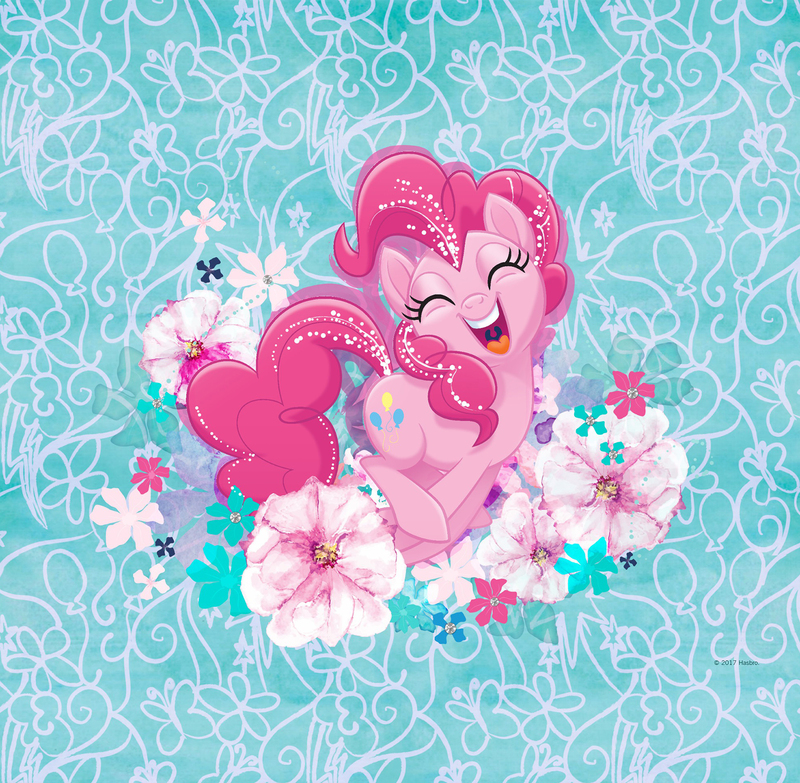 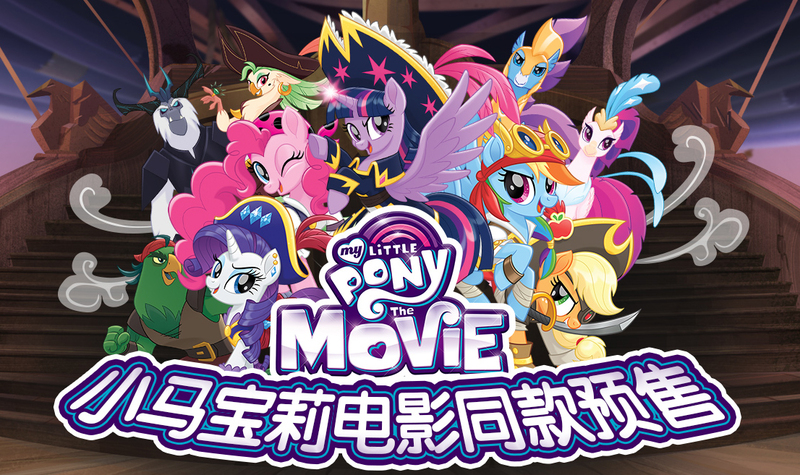 Here is cool (not full yet) collection of big promo images and official designs with "My Little Pony The Movie" characters in their pony form. 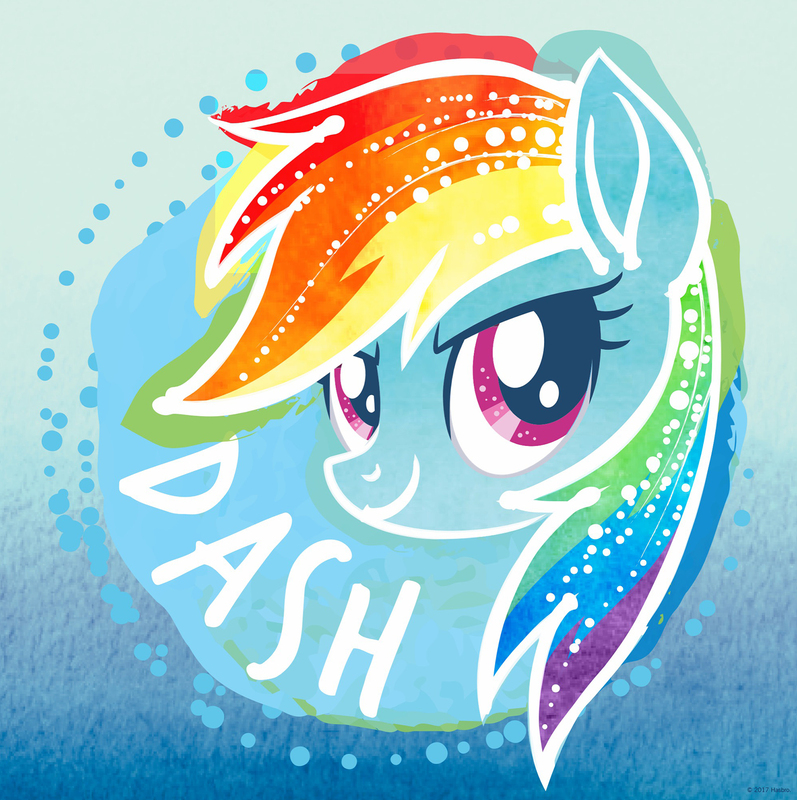 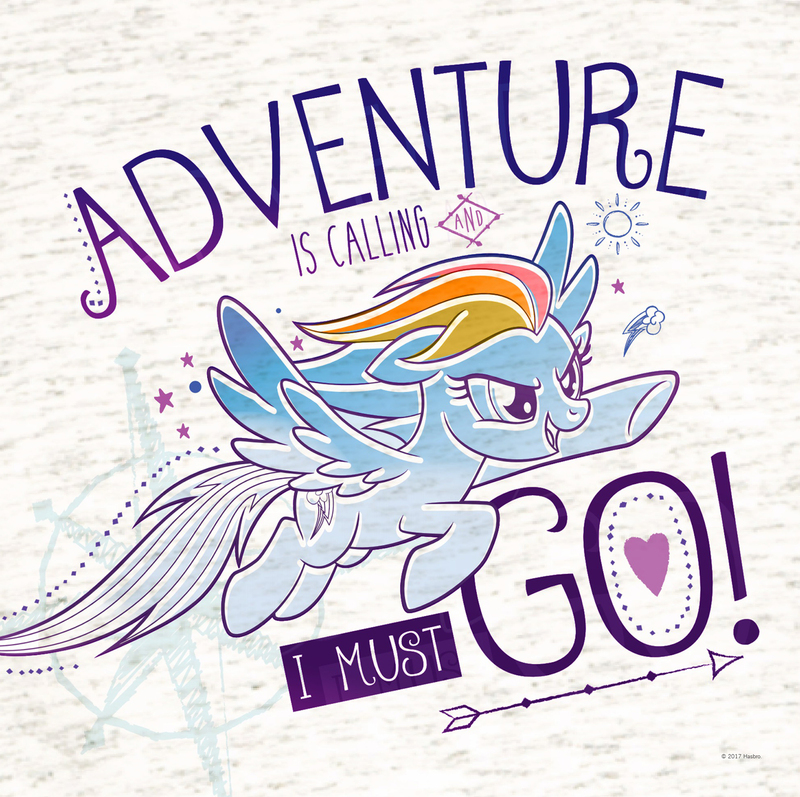 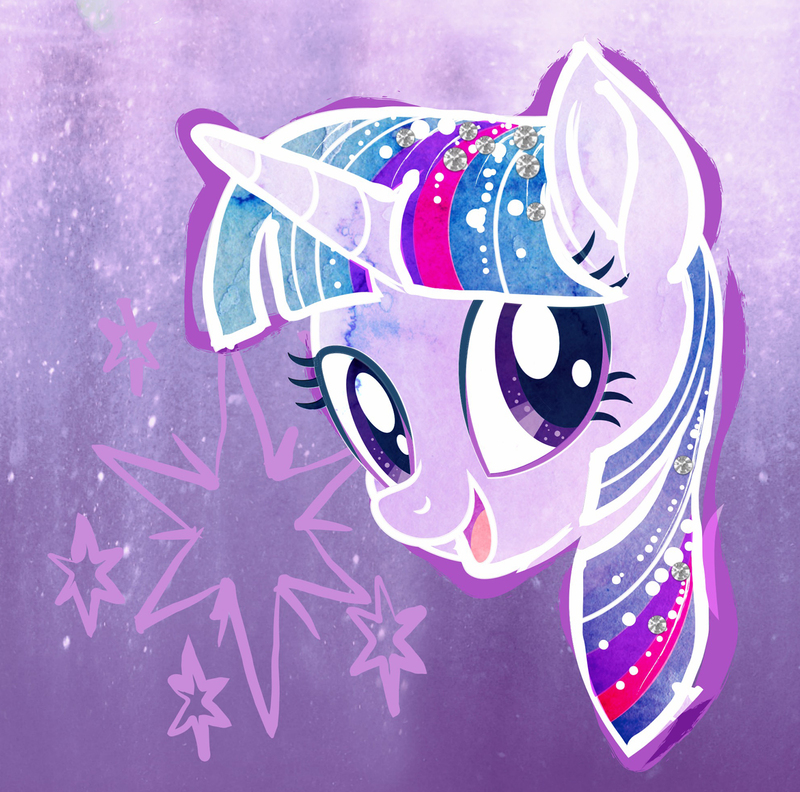 For seaponies we will prepair another post. 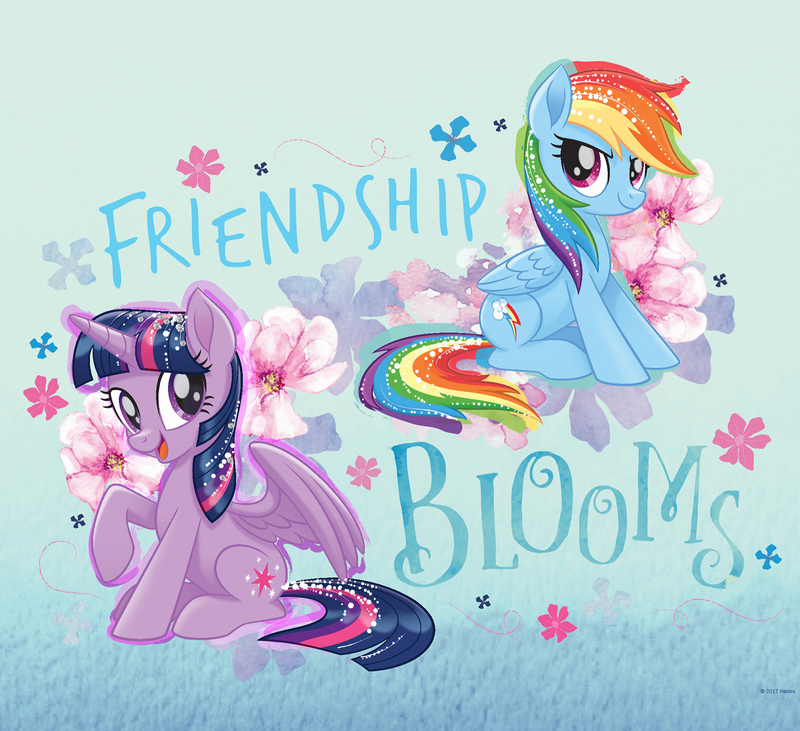 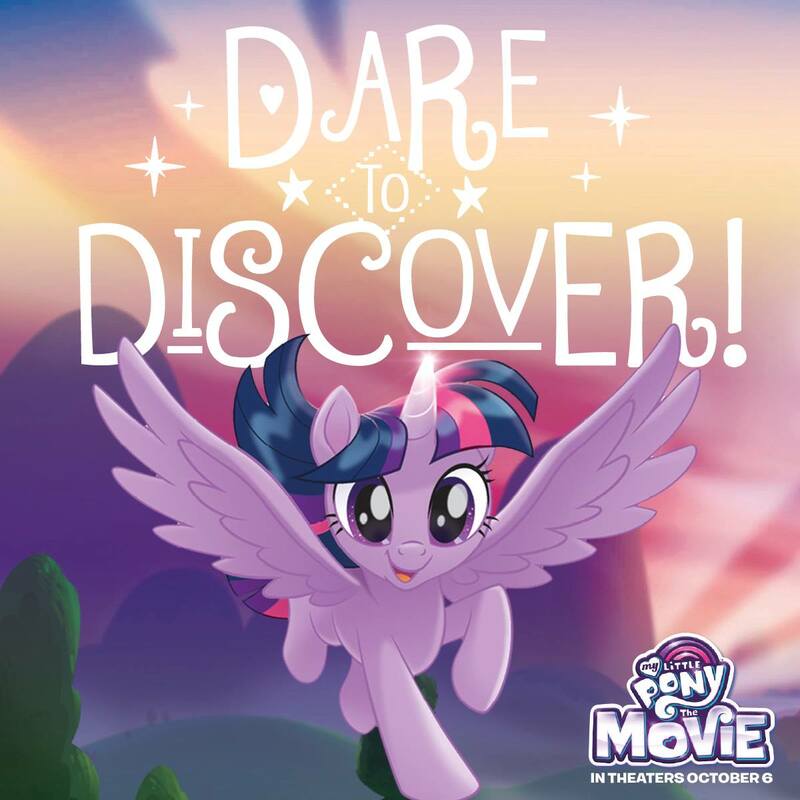 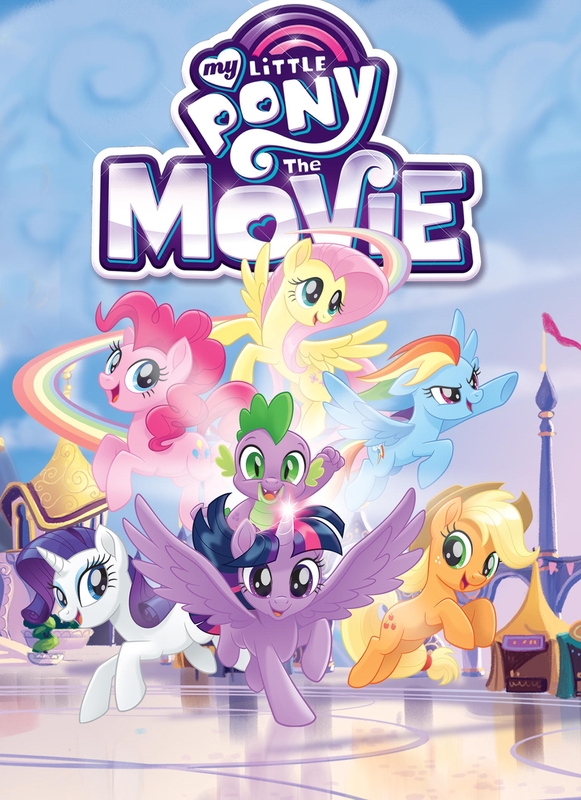 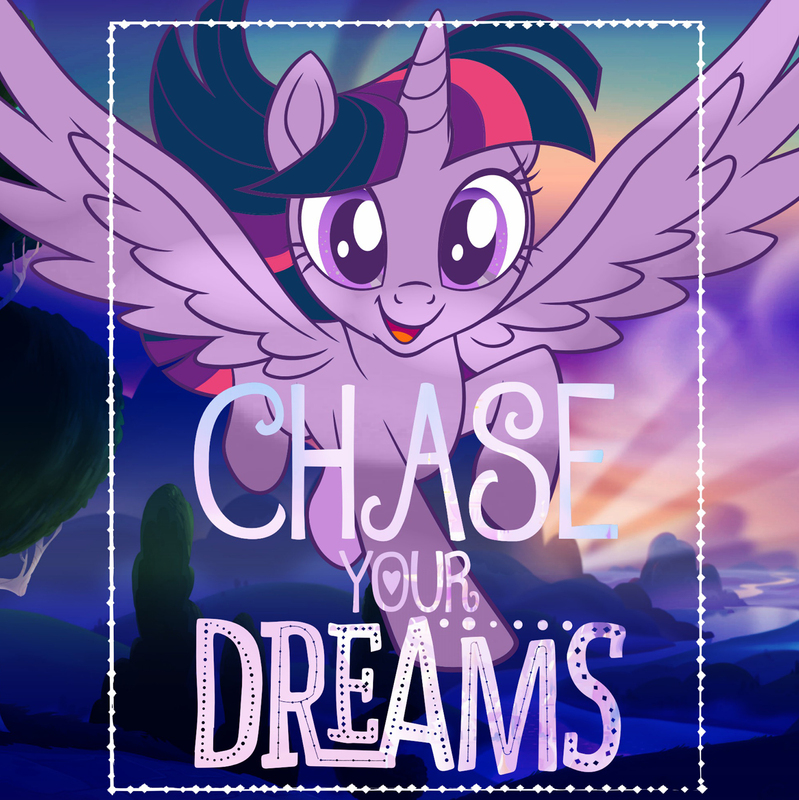 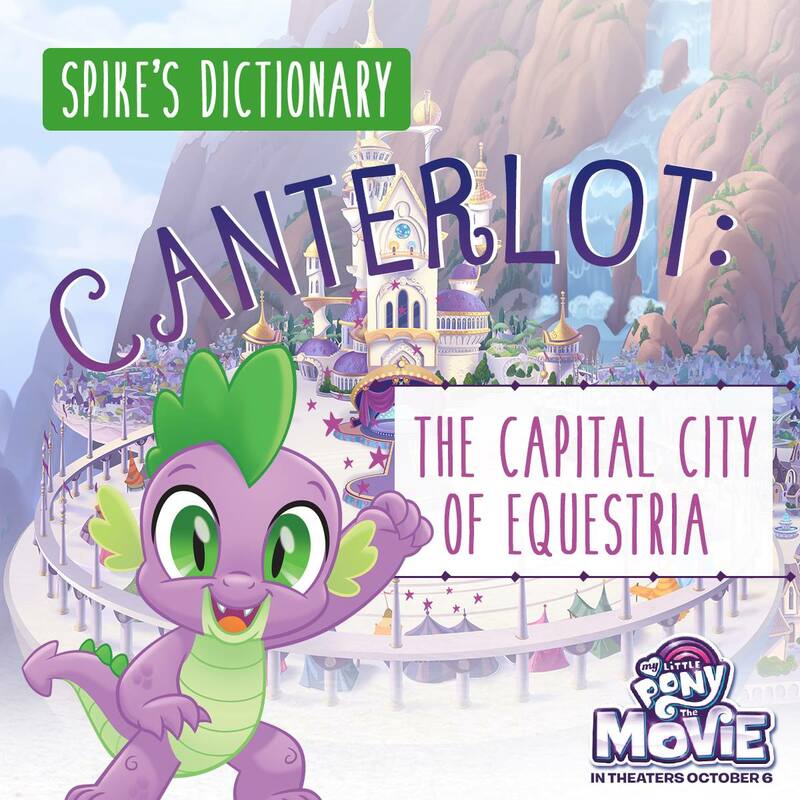 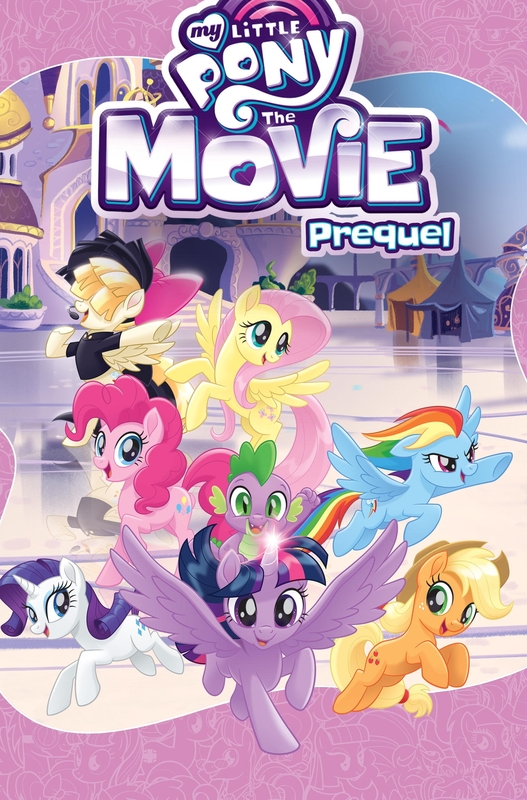 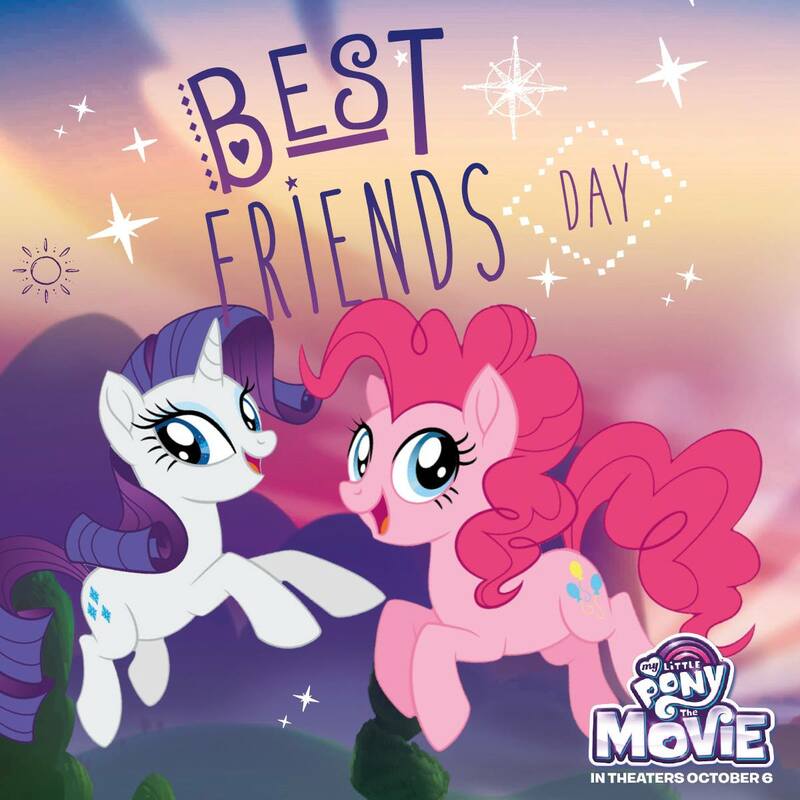 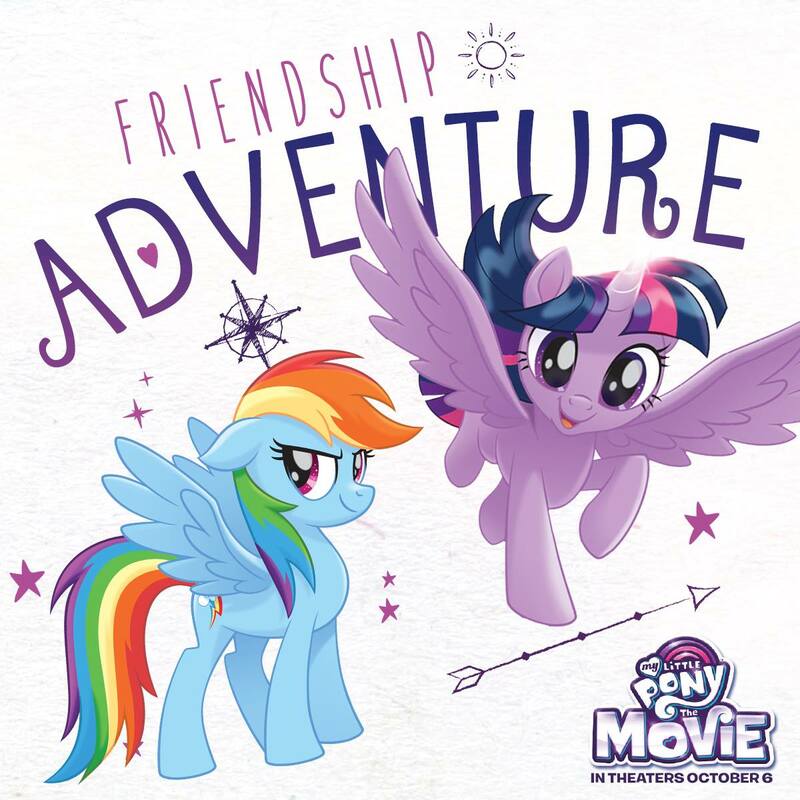 On these beautiful pictures you'll find Twilight Sparkle and her friends – Applejack, Rainbow Dash, Pinkie Pie, Fluttershy, Rarity, and Spike, in their new "my little pony the movie" designs.